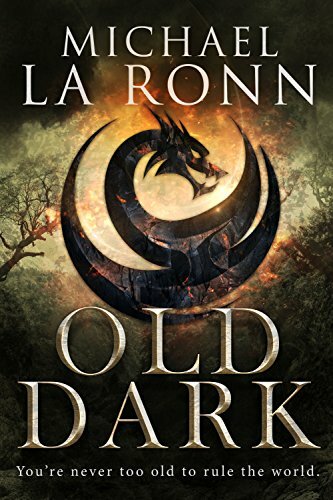 Anyone out there like vampires, fantasy, and King Arthur? 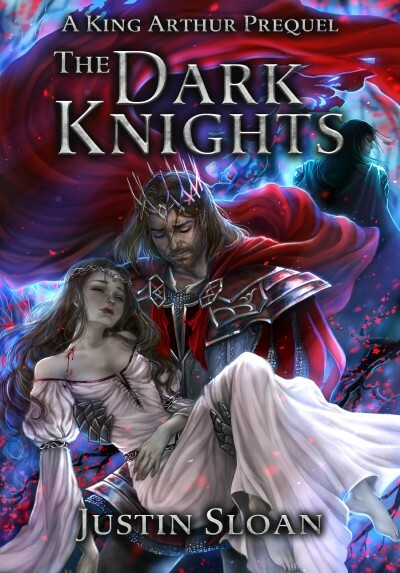 I thought I’d combine all of those for you, and the result was this little story of awesomeness – The Dark Knights: A King Arthur Vampire Fantasy. It’s a short story for now, with the idea that, if enough people like it and get behind it, I’ll do the novel. 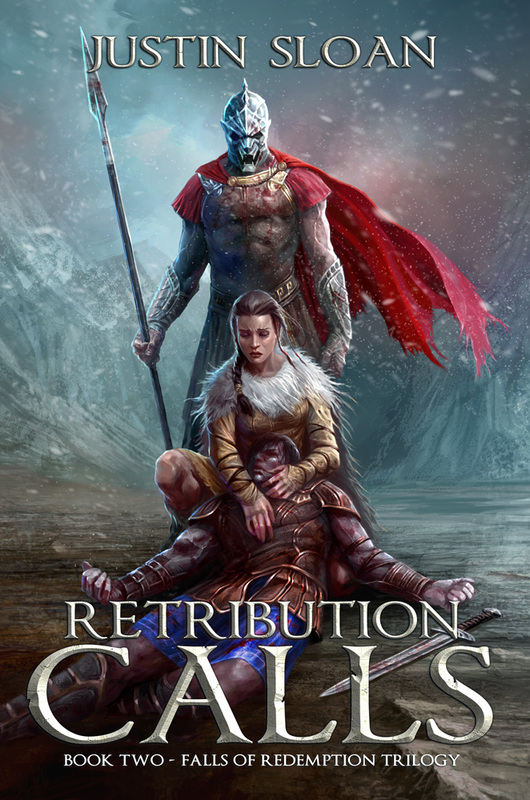 So, if you’re interested – you can get it for FREE on #Instafreebie. Pretty cool, right? You just sign up for my newsletter, so we can stay in touch and I can tell you about other freebies and deals. 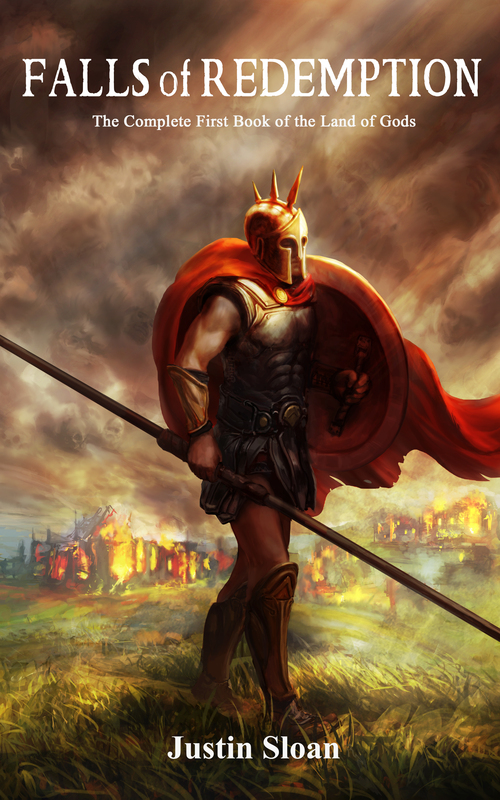 Oh man, I’m taking a quick break from my writing to tell you what I’m writing – it hurts! I want to be writing, but at the same time I was just so excited so I had to share. 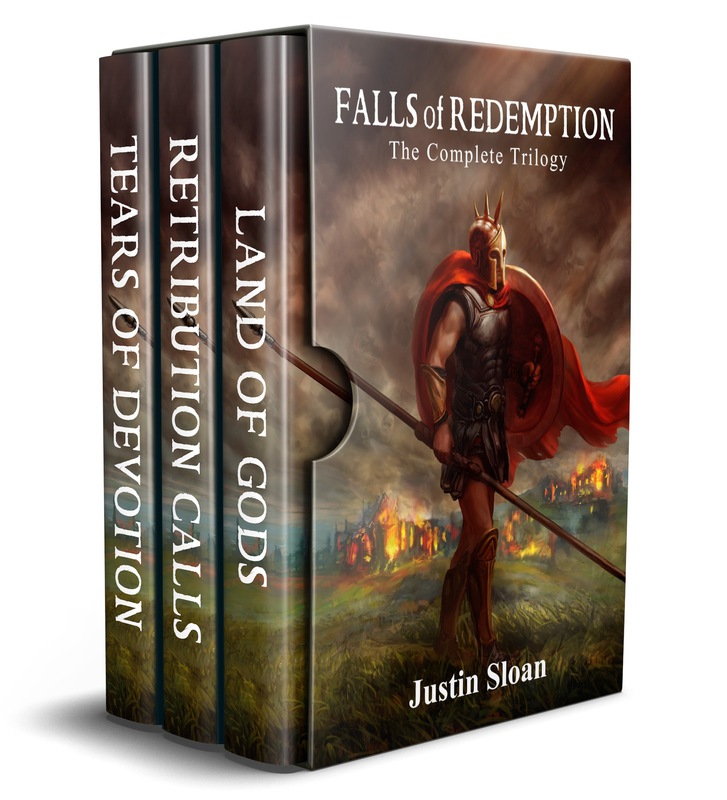 The complete Bringer of Light trilogy. 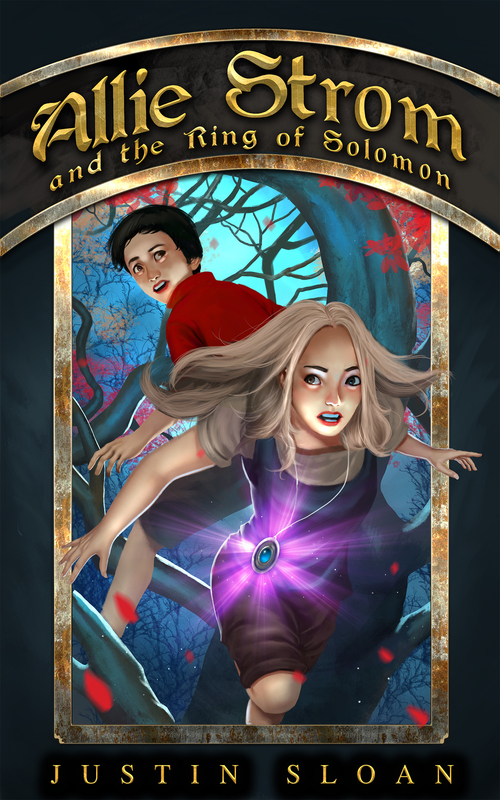 Book 1: Allie Strom and the Ring of Solomon. Book 2: Allie Strom and the Sword of the Spirit. 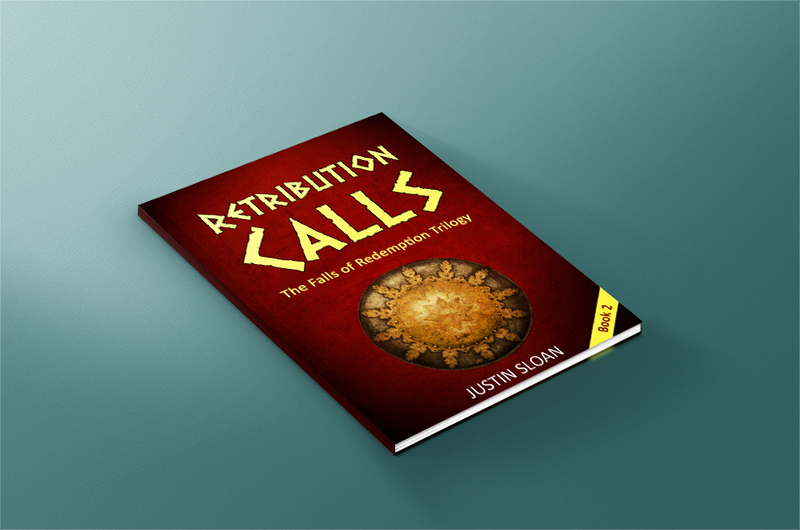 My fantasy novel, Falls of Redemption is hitting the market, and is available on Kindle, Nook, Kobo, iTunes, and more! The novel was a long time in the making, and was actually the first book I ever wrote. It includes an author note with some development diary information, and a good 500 pages of awesomeness. PLOT: In a land where men and women believe they can become gods, a young man is forced to become the warrior he never wanted to be, attempts to earn the love of a woman he seems destined never to get, and struggles to find himself in a world of betrayal and intrigue.